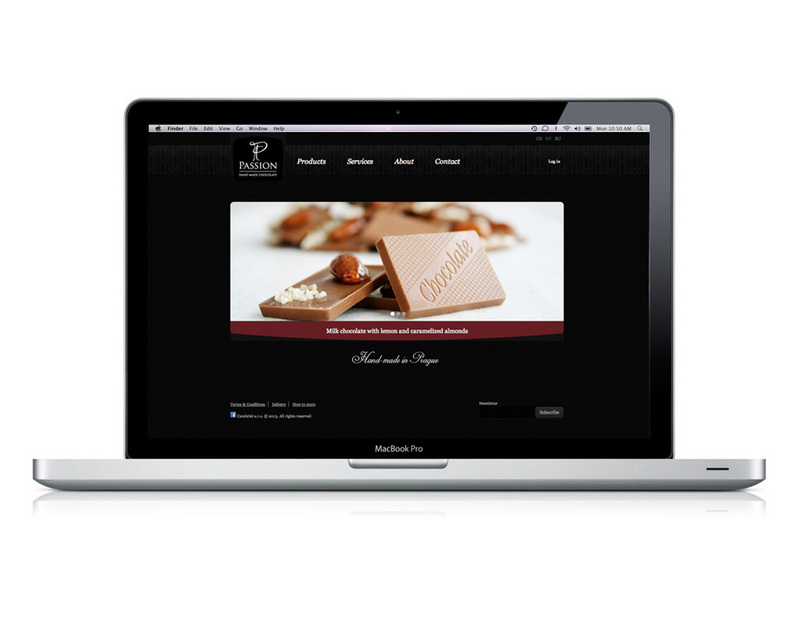 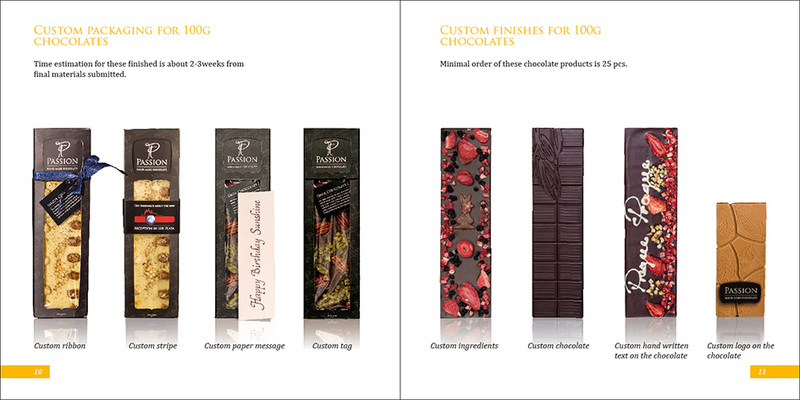 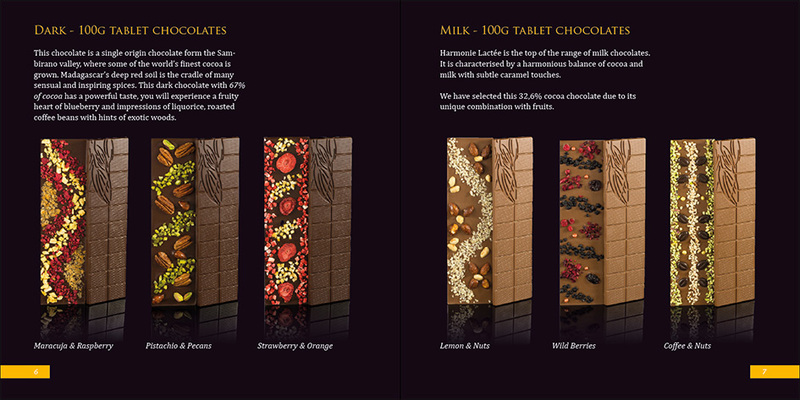 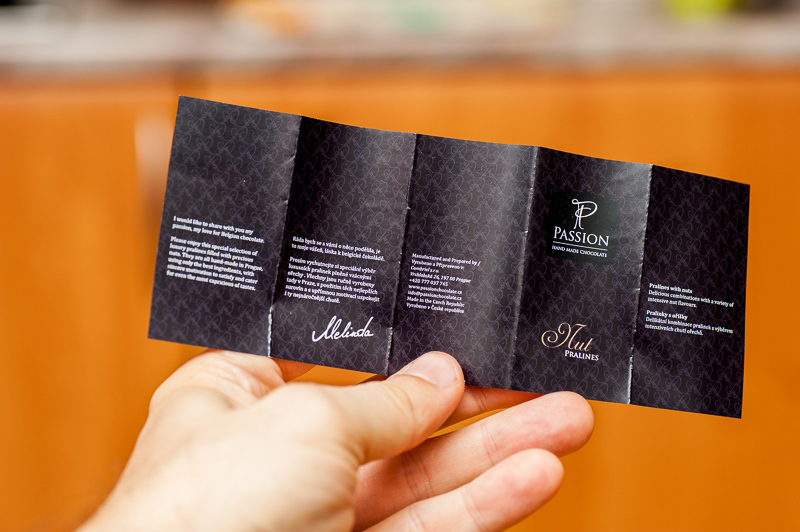 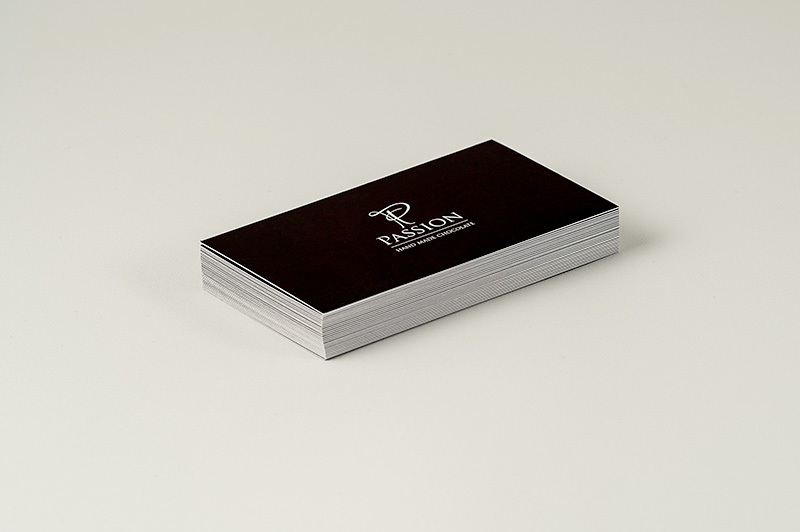 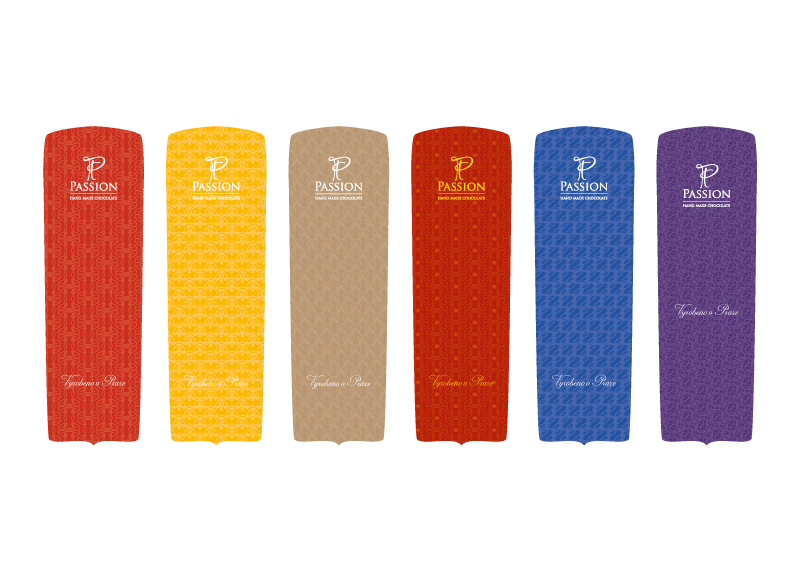 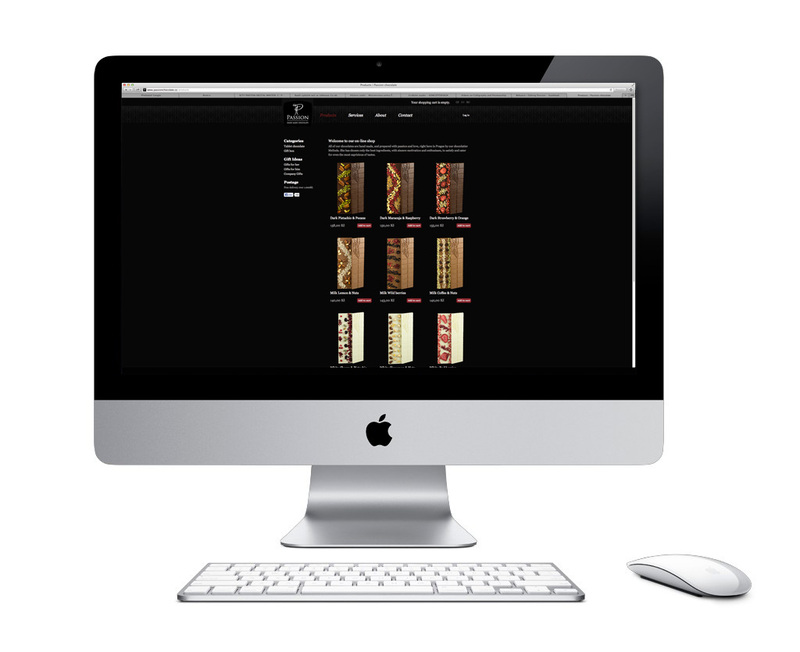 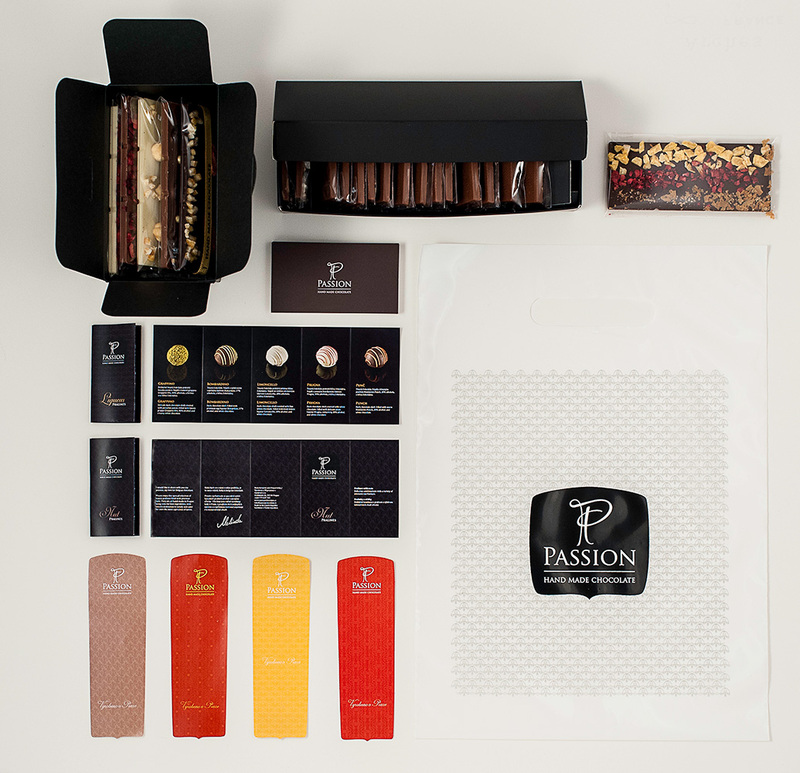 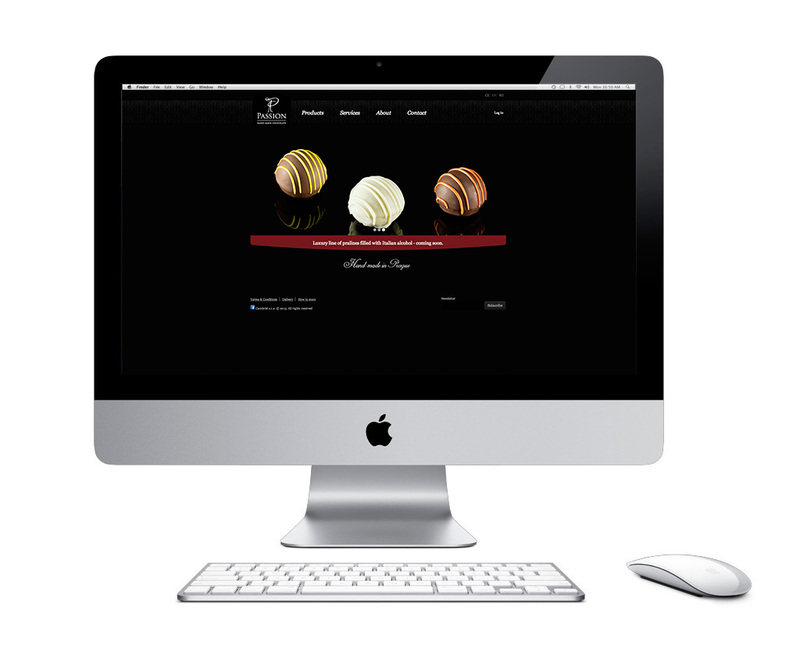 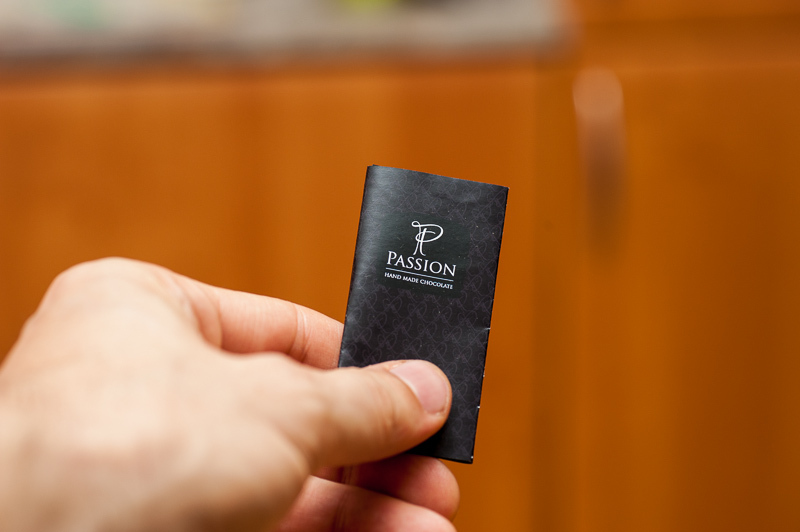 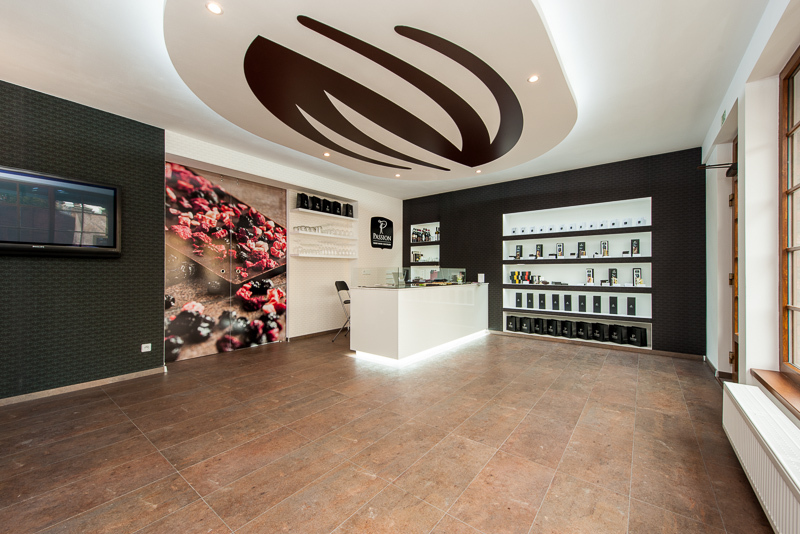 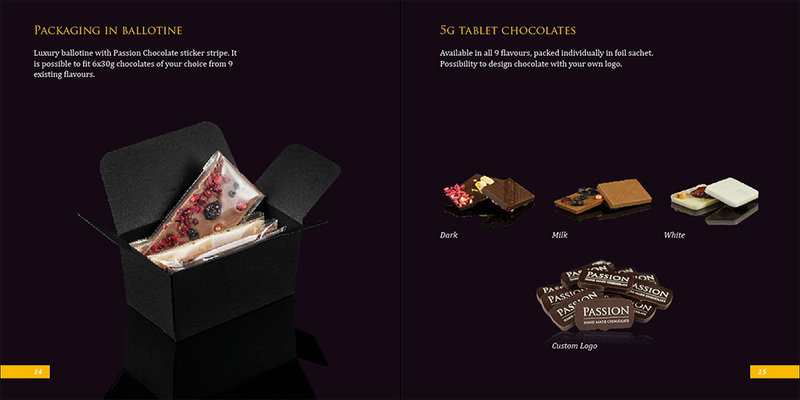 The Passion Chocolate identity, including logo and identity colours were created by a different subject. 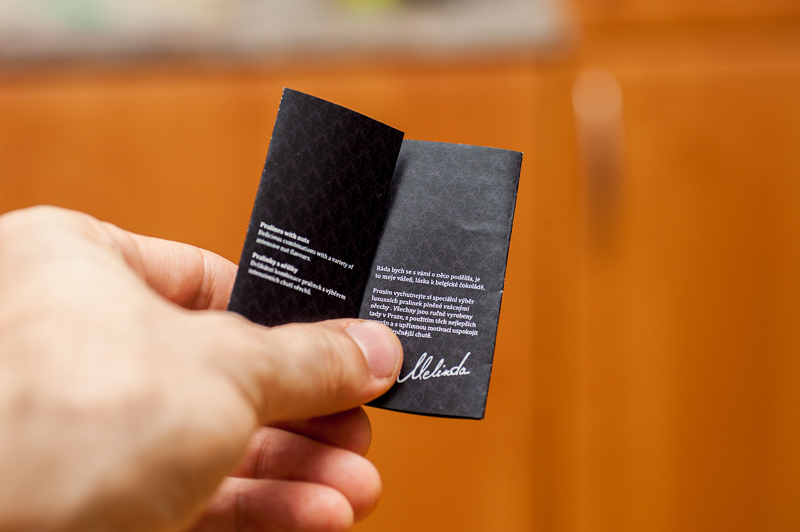 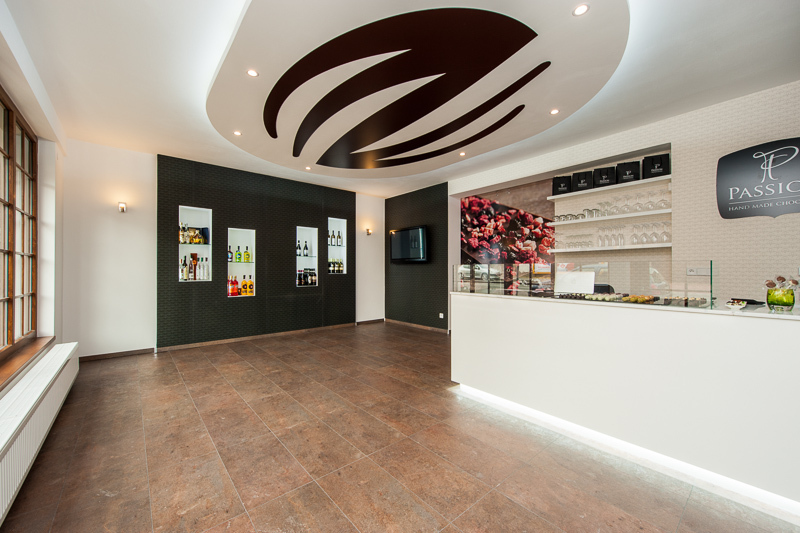 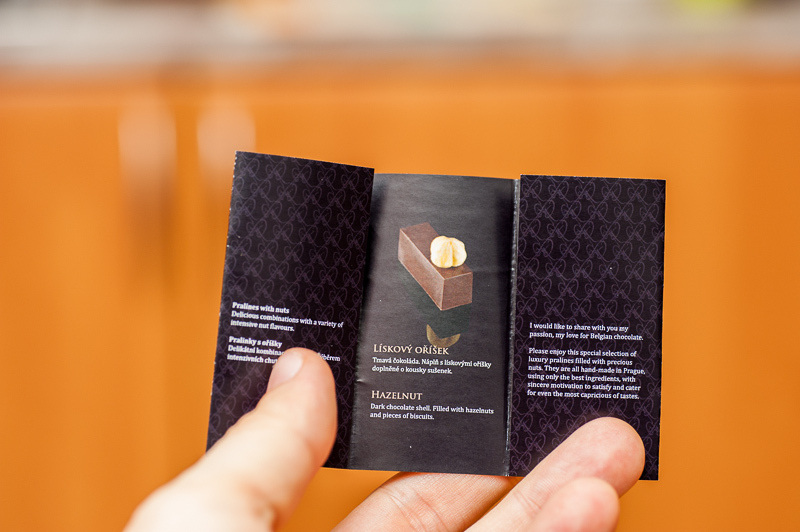 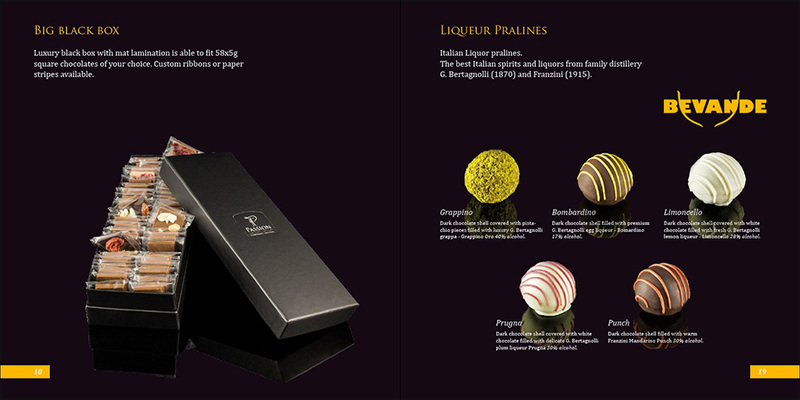 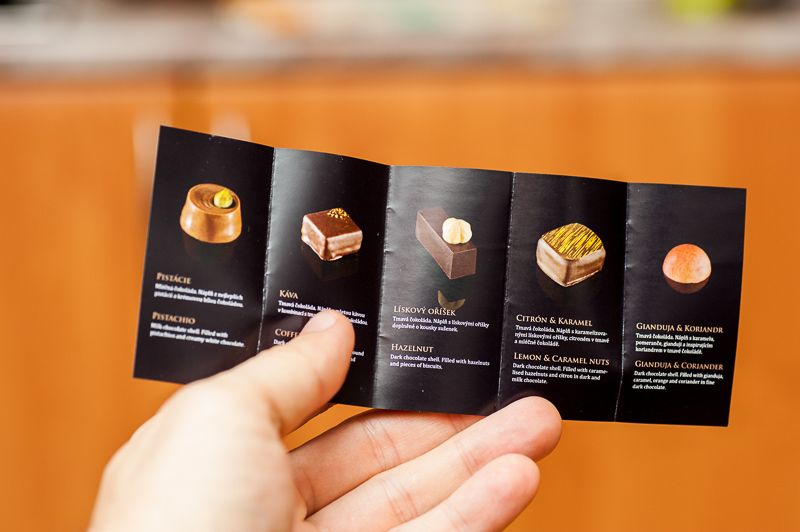 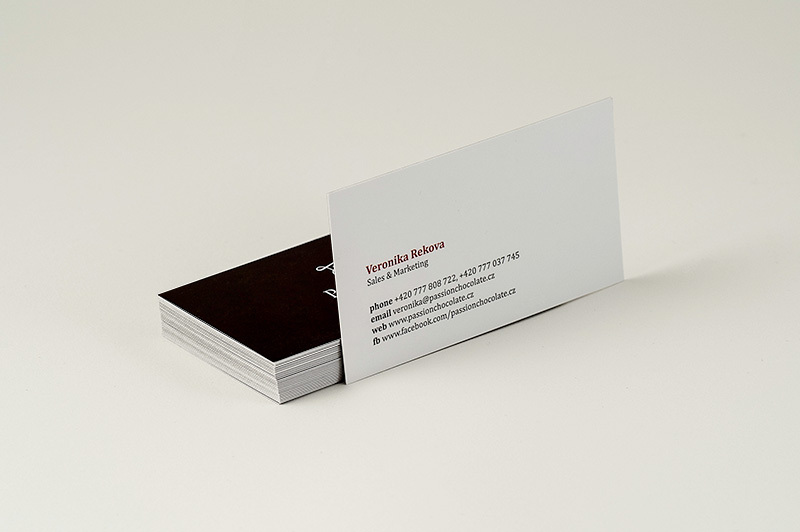 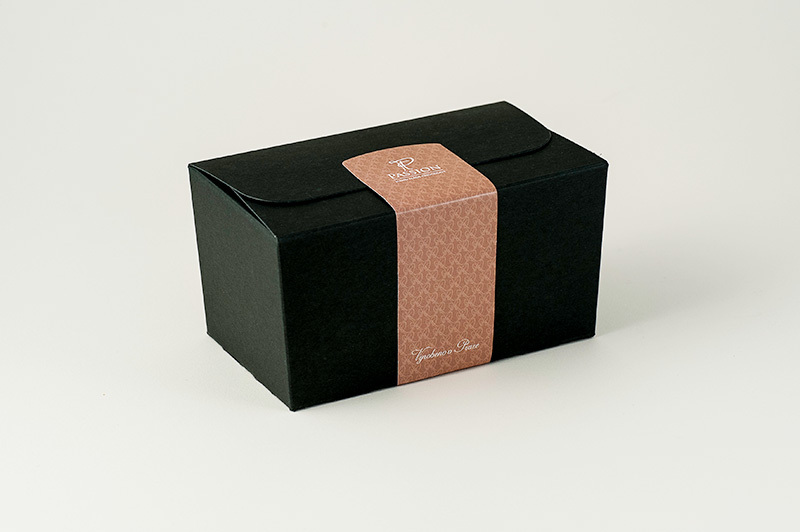 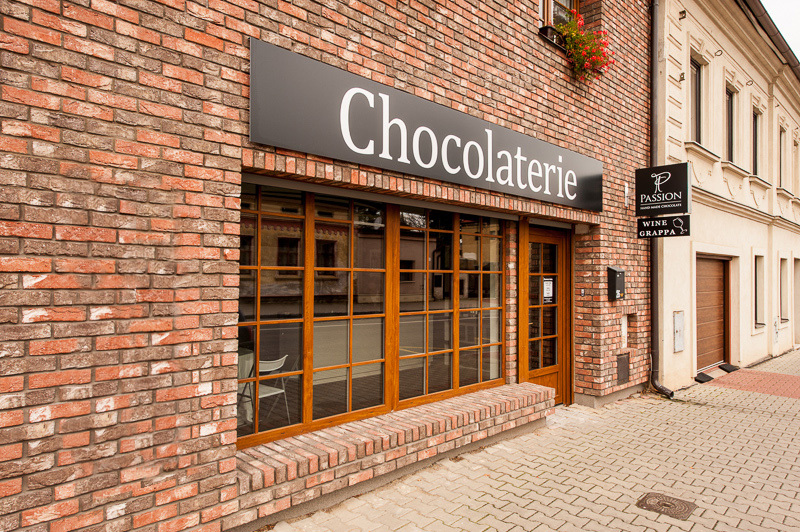 I started working on all other materials comprising redesign of business cards and website, design of packaging for pralines, boxes, bags,wallpapers, brochures, invitations and other promotional materials. 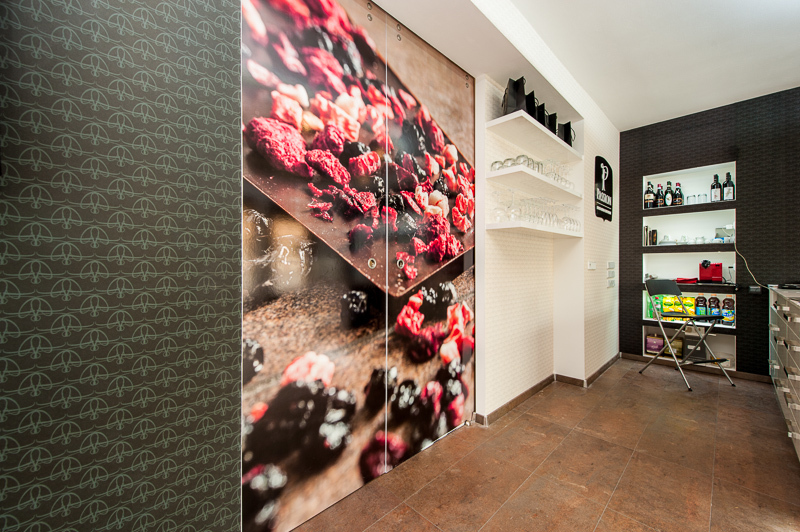 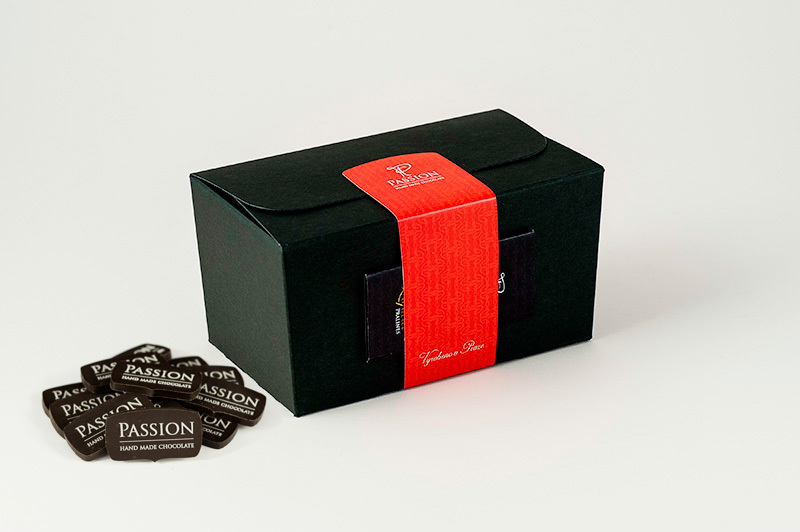 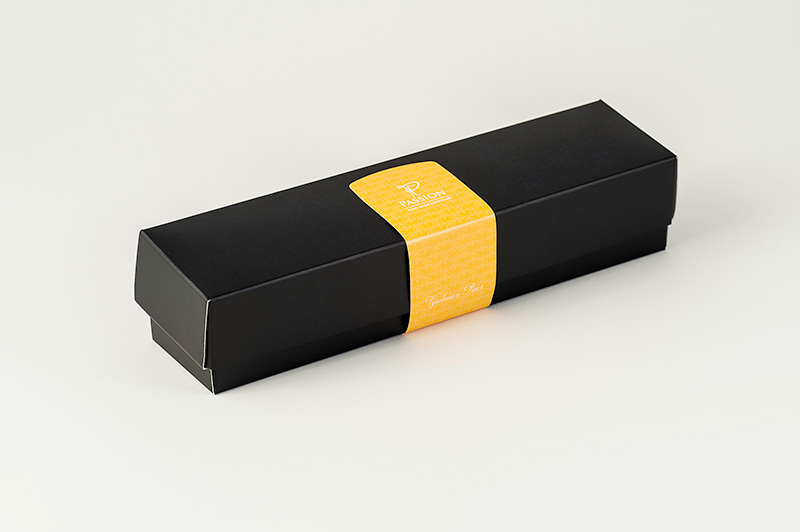 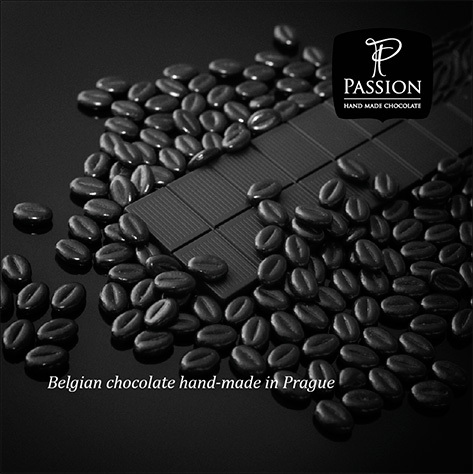 Passion chocolate is handmade Belgian chocolate in Prague and the packaging design with all other materials reflect this attribute.